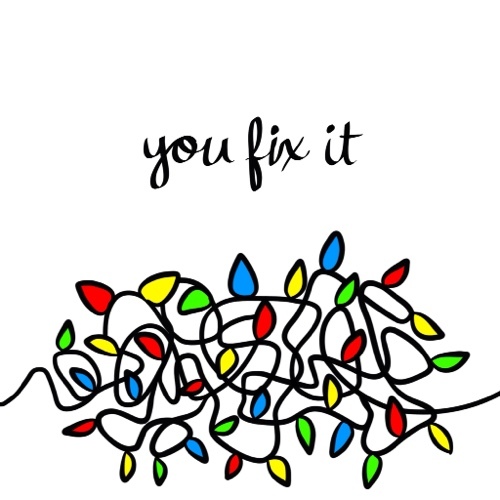 This year, it’s your turn to fix the Christmas lights. On Christmas Tree Light Day wish that joy, cheer and blessings of the season be showered. A beautiful ecard for all your loved ones. On Christmas Tree Light Day send your warm greetings for joy, smiles and good tidings. Wish a Christmas Tree Light Day with joy and good tidings. A charming ecard to make your loved ones feel special. Brighten up your friend's and loved one's Christmas holidays with this ecard. Send this card to all you know and love. Wish a Merry Christmas and a Happy New Year this Christmas Tree Light Day. Christmas Wishes Just For You! This ecard is perfect to send to anyone on Christmas Tree Light day with your wishes. A Sparkly Christmas Tree Wish For You. Send a sparkly Christmas Tree wish today.